One of our web site visitors sent us this amazing photograph. 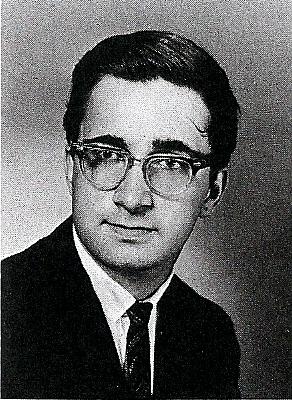 Bob Berdella’s high school photo! If anyone has his business card we’d love to get a copy of it, and possibly use it in the movie! Thanks to everyone whose been showing support for the movie by joining our Facebook group and frequenting the web site and watching our trailer. Crunch time is among us, were on deadline to get this movie done so we can submit to upcoming film festivals. Once we have our actual date set for our theatrical premiere we’ll be adding a countdown feature that will countdown the days to the movie’s debut.